This is it!! Top floor, large corner unit. Recently renovated with new floors, Bosch appliances and paint. This unit has a separate dining area along with lots of storage space. 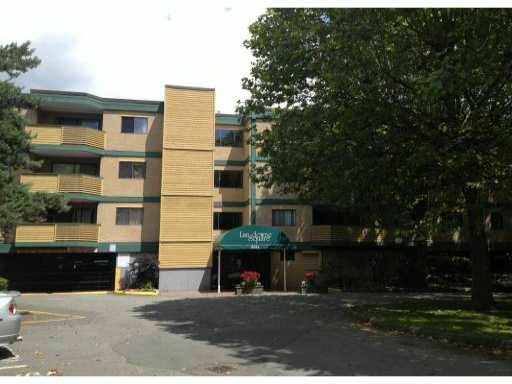 Well maintained building with low strata fees. Centrallocation with a short walk to the Canada Line. Great for investment or first time buyer. A must See! !